Every Valentine’s Day, Neil and I make the effort to try something completely new. Something way out of left field. 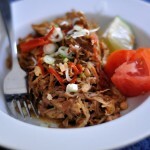 A new ingredient or genre, something that we can learn and experience for the first time together. Last year, we mastered our sushi-making technique. This year, someone else had an idea for us, and it took us on a journey to Southwest Missouri, just a few miles outside of Republic, Missouri, not too far down the road from where Neil is from. We’ve been friends with Mark Skidmore for about five years. He and Neil share a love of Z cars and he and I share a love of art and graphic design. 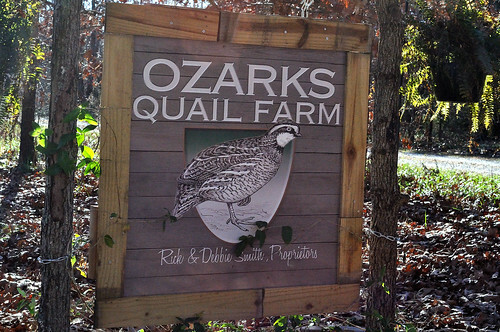 Mark feels like an uncle to us, so when he had nothing but amazing things to say about Rick Smith’s Ozarks Quail Farm, we knew we had to check it out. Rick and Debbie Smith live on beautiful acreage deep in the heart of Ozark Mountain Country. Always an outdoorsman and an avid hunter and fisherman, Rick knew that retirement was no reason to stop doing what he loves and does best: be in business serving people in an industry he cherishes. 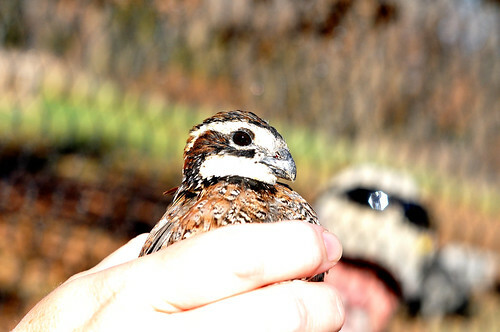 Seeing that bobwhite quail had all but been wiped out in Missouri with no drop in demand, Rick and Debbie began raising all-natural free-range quail, and then expanded the operation to include pheasant as space and availability allowed. They also have an amazing garden plot they’ve already started prepping for this season. As nomads eager to settle down a bit ourselves, I was pretty close to offering to live with the quail if it meant I could stay. 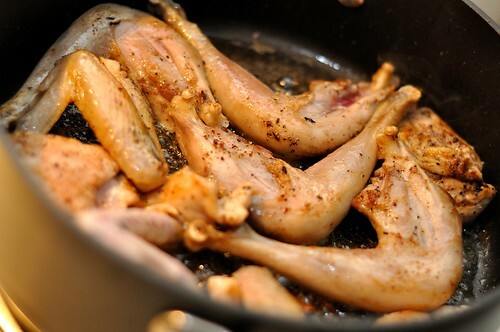 And those quail. The most gorgeous, tame birds I have ever seen. I’m typically pretty squeamish around birds (traumatic childhood incident involving a turkey), but the quail chirped and came right up to us. Debbie held them and they followed her around the amazing enclosure they’ve built. 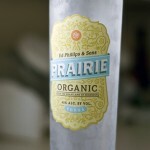 After touring their beautiful farm, we parted ways gifted with two pheasant and a pound of organic ground beef. 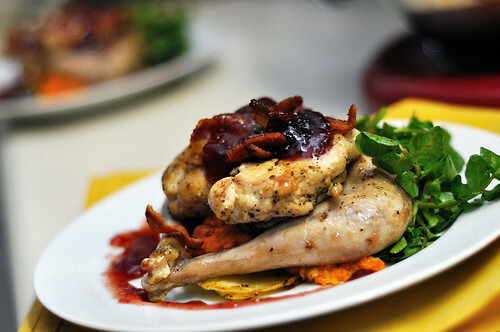 Knowing Valentine’s Day was just around the corner and the perfect occasion to try our hand at pheasant, we set to work creating a light but savory recipe that had both fruit and vegetable compliments to bring out the flavor of the lean, mostly dark meat. 1. 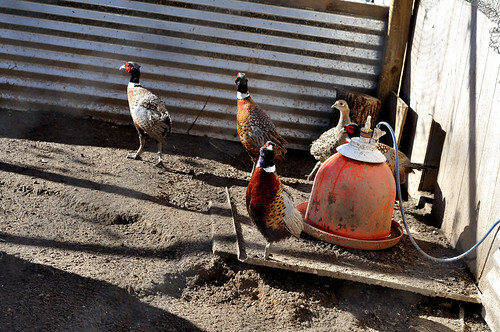 To prepare pheasant: Clean and rinse pheasant cavity and pat dry. Quarter and toss in a bowl with salt and pepper. Set aside for 10 minutes. 2. Heat olive oil in a large sauté pan over medium heat. 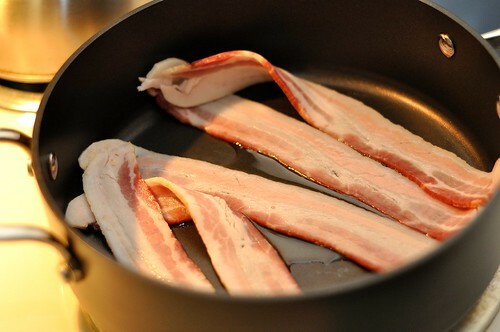 Add bacon and cook until barely crisp. 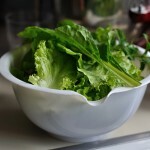 Remove, layer between paper towels and set aside. 3. 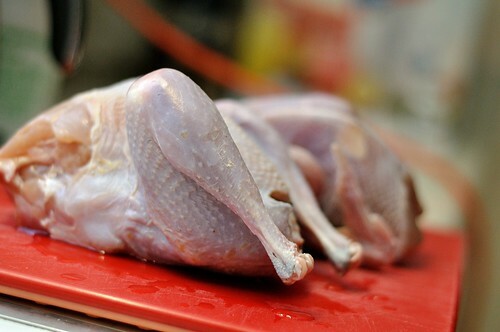 Add the pheasant and cook on both sides until golden and lightly browned, around 3 minutes on each side. 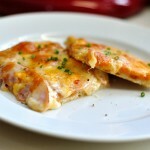 Remove and place on plate with bacon and store in a microwave or cool oven to keep warm. 4. 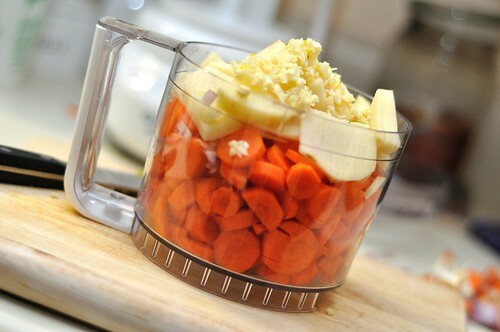 To make Carrot Purée: Combine all ingredients (except butter) with salt and white pepper in large saucepan over medium heat. Bring to a boil. 7. Plating: Spoon 1/2 cup of carrot Purée in the center of a large serving plate. 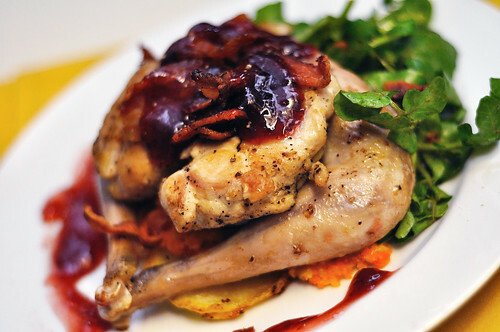 Mound 1/2 cup of watercress next to and on purée; arrange quail around watercress. 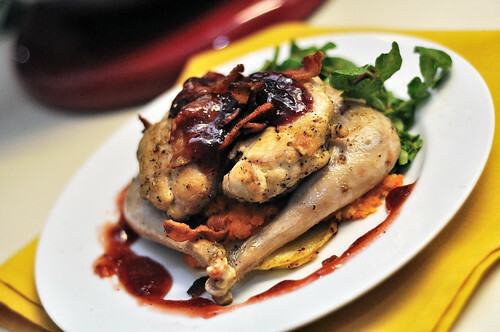 Sprinkle bacon over quail and around, garnish plate with large dollop of chutney/preserves. Drizzle chutney juice around plate, serve immediately. Makes dinner for 2. Ahhh-Mazing! The pheasant is so tender and lean and their smaller size is quite deceiving. We were FULL! 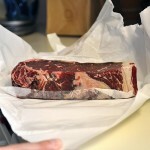 There is such a difference between meat that is raised this way (the right way!) and meat grown in production farming where they are pumped up and killed before they are mature. I love knowing exactly where they came from and that they were raised with love, respect and dignity. 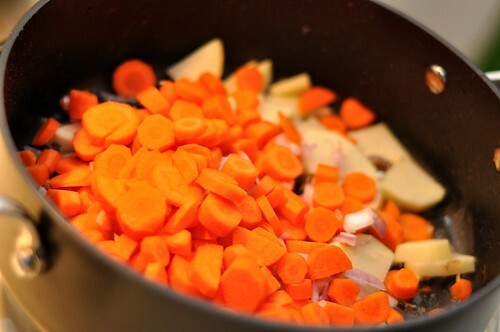 And if you’re vegetarian and feeling a little left out, I have two words for you: Carrot. Purée. I could eat it by the gallon. It is and will be the new mashed potatoes. Rick and Debbie Smith are the true definition of farm to table: people who are as eager to meet and befriend as they are filled with grace and willing to share with others. We will definitely be going back on our next trip down, and we hope you’ll consider making the journey as well. 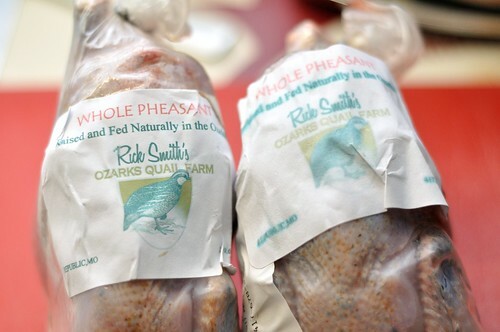 Visit the Ozarks Quail Farm online and make your order! 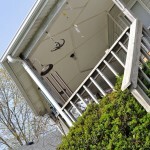 You can also visit their great blog about raising quail and the day-to-day events on their farm! Their so cute before you eat them! All kidding aside, nice post and pics.